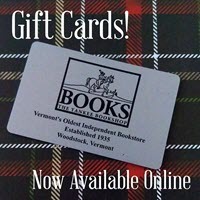 Vermont’s oldest continuously operated independent bookshop first opened in November 1935 and has been serving Woodstock and the surrounding towns ever since. We hope that visitors to the shop will be pleasantly surprised by our lovingly curated collection of books, as well as our unique assortment of greeting cards, stationery, bookish gifts, and more. Over the years the Yankee Bookshop has become a destination for many, and we believe that it will continue to be for many years to come. 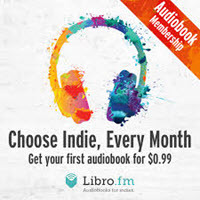 The shop's eighth and current local owners are Kari Meutsch + Kristian Preylowski who purchased the shop in February of 2017 with the help of the owners of Phoenix Books: Michael DeSanto + Renee Reiner. DeSanto and Reiner jumped at the chance to continue the life of Vermont's oldest indie bookstore, and have happily added this shop to their family of four Phoenix Books locations throughout the state. Kari + Kristian (and their bookselling crew) look forward to helping you find exactly the book you were looking for - or maybe something even better! November 12th, 2018 Daily UV There Are Kids With No Books. You Can Fix That.